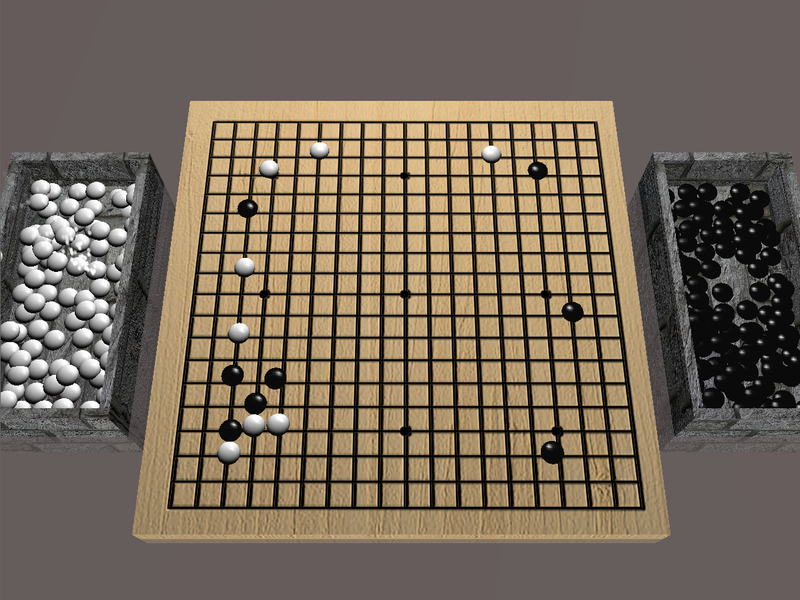 For CS488 (Graphics), I made an interactive 3D go board. As part of the assignment we had to implement a lot of graphical features with OpenGL, so I implemented reflections, particles, texture and bump mapping, and ellipsoid/rectangular collisions. I found ur site via kongregate 10s war. 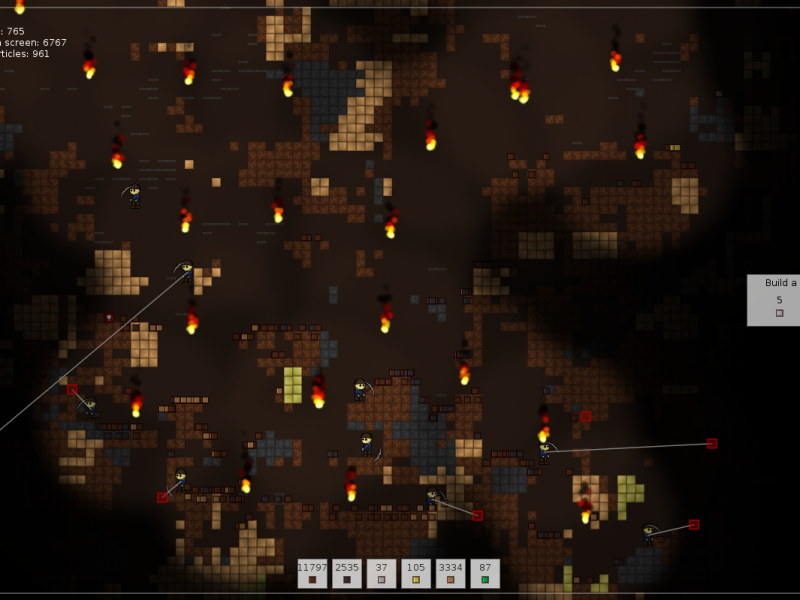 It is a pretty awesome game for such a simple one. 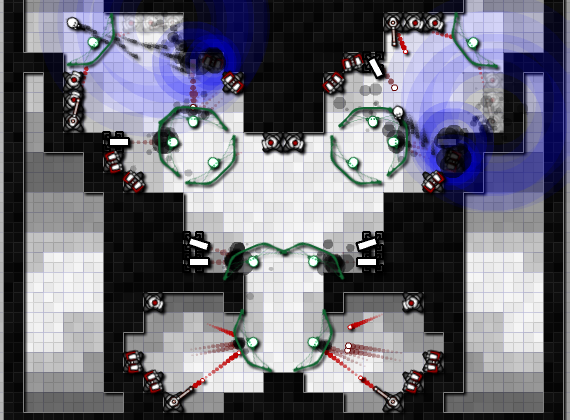 Also superb idea to put a level editor in there. Are you familiar with Populous? I found a browser version of it named aztec god. Thought to suggest you make a game with some similar principals. I think it would be right around your alley. If I may suggest to make it a bit more than populous though, maybe mix some Civilization kind of tech variables, and Meaglomania like concuest aspect, but still keeping that RTS vector landscape, or similarish like in that (old flying carpet mage game for Amiga in wich you fought with an other mage, its name escapes me) or “virus”. Could use some kind hero based on traditional RPG, but not the boring conventional mage/fighter/cleric divison, but more like skyrim style character build, that allow total game breakers in terms of balance, and some exerting godly povers for the players to counter those heroes as in populous. I would sggest it to be possible to change the timescale, but always to set time acording to the slowest setting, and there would be good to have min. amd max timescale setting in the game creation phase. No demos available of your other games? I was trying to find that Go game. I saw a decent Go routine some 15 years ago, that beat me every time with hard setting, but was easy on other 4 dificulties. A shame I can’t find it anymore. Nor have I found any other Go games online worth playing.